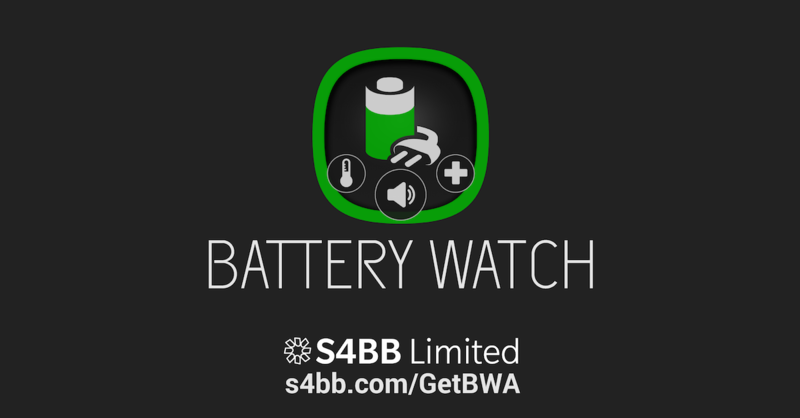 We’ve just recently updated our Battery Watch app for all Android devices. Battery Watch puts a smile on your face – every time you plug in your power cable, every time your charging has completed and every time your device is running low in battery. 47 Funny Voices lighten up your power drain pain. Battery Watch for BlackBerry Priv can be downloaded for free on Google Play. 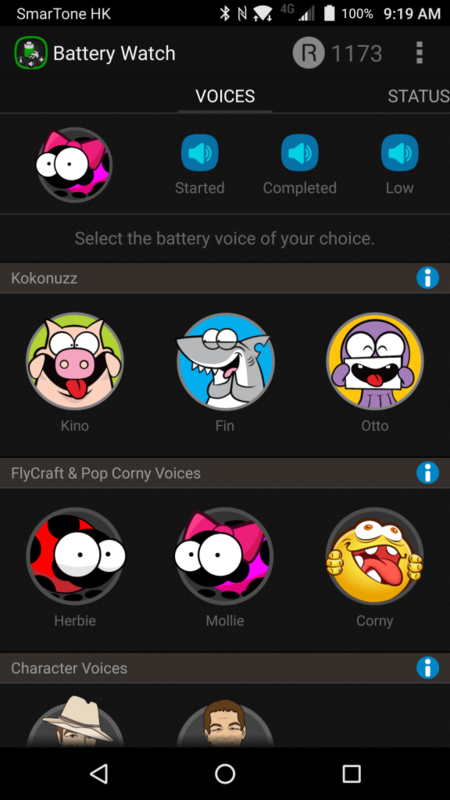 BlackBerry 10 users can download Battery Watch from BlackBerry World as well as from the Amazon App Store.